The SCOTT junior cycling shorts feature the SCOTT Junior padding and offer maximum breathability and quick dry properties. 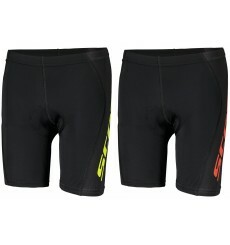 The SCOTT RC Pro junior shorts feature the SCOTT Junior padding and offer maximum breathability and UV-protection properties. 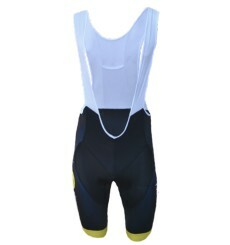 The SCOTT RC Pro junior bike shorts feature the SCOTT Junior padding and offer maximum breathability and UV-protection properties. LOTTO SOUDAL kid's short of the 2017 LOTTO SOUDAL Pro Team. Official kid's short of the 2017 QUICK STEP FLOORS Pro Team. 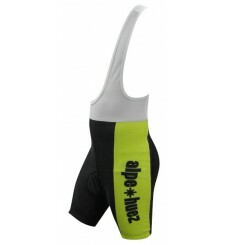 Match Alpe d'Huez junior jersey with these white / green cycling bibshorts.